In the day-to-day management of a medical practice, the most important concern is (and always will be) patient care. 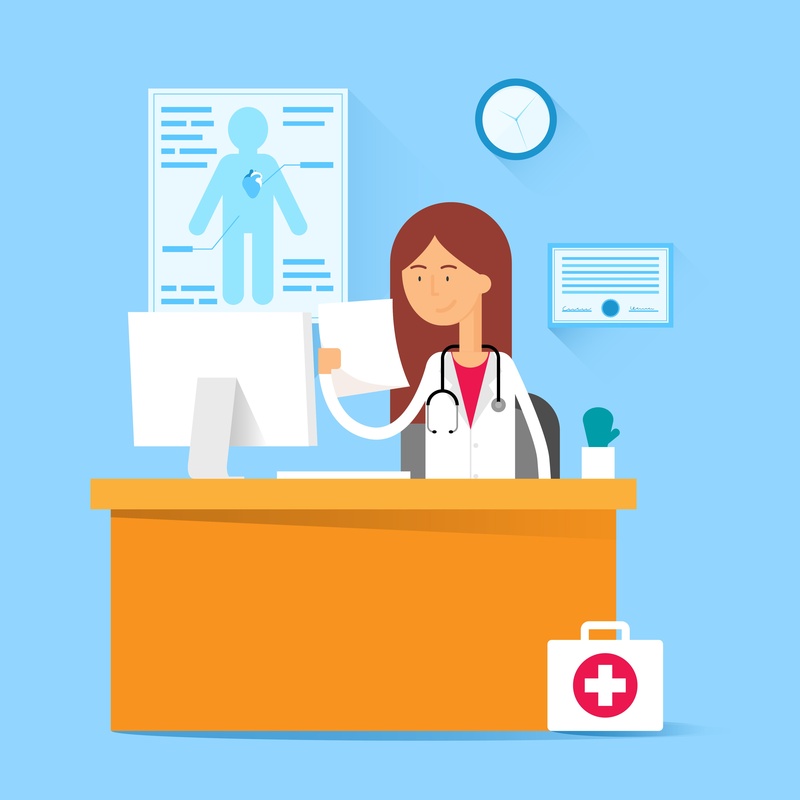 But in the evolving landscape of U.S. healthcare and medical billing policy, providing responsible care involves considering far more than the effectiveness of treatment plans, prescriptions, and preventive services. Following decades of arguments and advocacy, the landscape of healthcare is shifting ever closer to a fully performance- and quality-driven future. From the MIPS, MACRA, and Meaningful Use incentive programs to the embrace of ACOs, collaborative care models, and pay-for-performance and outcomes-based fee schedules, there’s an increased focus on the financial side of healthcare... a focus that affects both patients and providers. With value-based care and administrative cost reduction initiatives on the rise, the keys to medical practice success are evolving rapidly. Consider this: In 2014, 20 percent of costs for the 10 million patients on Medicare were financed through value-based payments, which grew to 30 percent at the start of 2016. And though the HHS likely did not meet its issued goal of reaching 85 percent by the start of 2017, even a continuing 10 percent increase year-over-year represents a huge shift away from fee-for-service for the U.S. healthcare sector at large. As a consequence, gone are the days when simply expanding your patient base and providing care to ever-more patients was the key to sustainable growth. The onus is now on everyone to bear an appropriate level of financial risk for the care and treatment provided to patients – making ‘fiscal stewardship’ a huge key to success in the emerging value-first medical economy. The concept of fiscal stewardship is essentially an inherent respect for the financial responsibility and well being of another individual or a group. In healthcare, fiscal stewardship is becoming an ever more important, industry-wide expectation: With the rise of value-based care comes an enhanced ethical obligation, on the part of both providers and practice managers, to be good stewards of the resources of their patients. With so many evolving programs and policies in play (and many of their futures uncertain amid a new presidential administration), there’s no one-size-fits-all way for a medical practice to become a beacon of fiscal stewardship. Rather, embracing the idea is about finding new ways to eliminate wasteful spending, respect the relationship between the cost and value of care, and realize new efficiencies and benefits within your existing approach. Here are three best practices of financial stewardship to incorporate into your clinical and medical billing operations. Managing for quality and removing unnecessary costs from your day-to-day efforts requires a new level of data sharing and collaboration between payers, providers and consumers. To engage in the information flows that enable better care coordination, smarter decision making, and streamlined program reporting, organizations should cast off their reliance on outmoded systems and embrace new technologies that can lower costs and increase care quality. No matter the size or structure of your practice, there should be strong interplay between the front office and back office. Even if yours is a hospitalist or other owned organization (with its own set of interdepartmental expectations), it’s important to periodically revisit how much time your clinical and administrative teams collaborate with more financially-focused functions: If your teams lack a strong sense of allegiance across functions, it can be difficult to ‘team up’ in support of outcomes-based care and patient-focused financial stewardship. Starting small is important, but what kind of stewardship can you engage in to support your larger community? Ultimately, financial stewardship of health care resources can promote population health by increasing access to affordable care, reducing pressure on health care institutions to cut back on important services, and freeing up resources for other activities that improve health in a given geography. Consider teaming up with other practices in your area, outsourcing expensive elements of your back-office operations (such as medical billing services), or finding synergies between your specialty and any community-focused organizations in your region. In doing so, you can extend your commitment to financial stewardship well beyond your office walls.